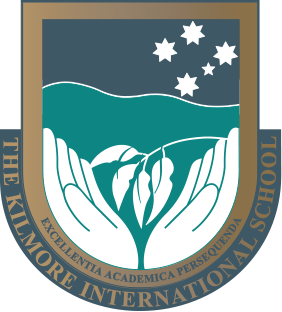 Like many of its students and teachers, I was drawn to The Kilmore International School because of its reputation for superior academic results and innovation. Our motto and mission, “Excellentia Academica Persequenda” determines our practice: in pursuit of academic excellence. We are a boarding and day school conveniently located in a safe rural setting in the township of Kilmore north of Melbourne. The school has a family atmosphere where girls and boys from Melbourne, country Victoria and from around the world become part of a close-knit learning community. 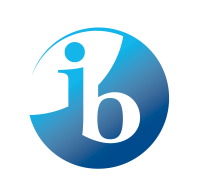 The Kilmore International School has an impressive record of academic success in the International Baccalaureate Diploma Programme. Our inspiring, experienced and highly qualified teachers enjoy an exceptional relationship with their students, most of whom will attend leading universities throughout the world. As a boarding school and home to students from around the world, pastoral care lies at its heart. The Heads and Homeroom teachers know their students thoroughly. We provide a rich variety of co-curricular activities to foster experiential learning and leadership. I believe an international education equips students to be world-ready and prepares them for university and successful careers. I invite you to visit our school to discover why.